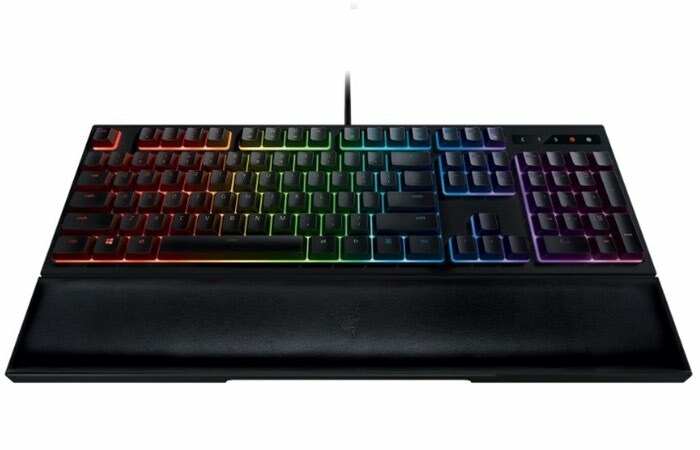 Razer has this weekend launched a new keyboard range called the Ornata which is the very first to be equipped with Mecha-Membrane Technology that will be priced from around $80 and will be available in October 2016. 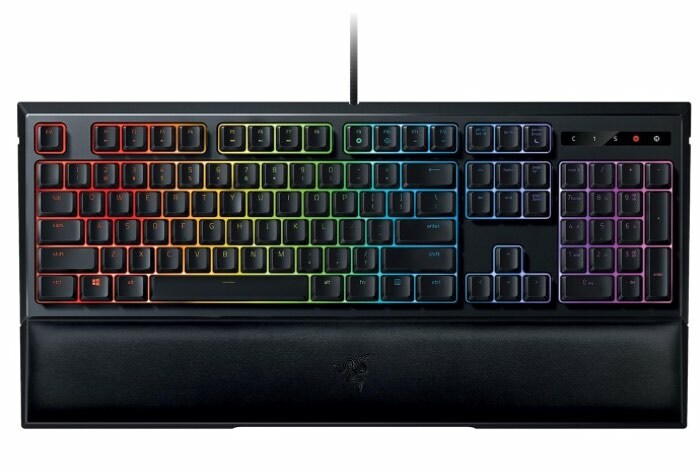 The Razer Ornata Chroma keyboard features individually backlit keys that are now powered by Razer Chroma technologyWhich allows owners to customise lighting features and synchronise them across multiple devices. The Razer Mecha-Membrane is the result of years of research and development that we’ve dedicated to build the best keyboards for gamers. When we moved to our own Razer Mechanical Switches in our production lines, we were excited to learn from real-use scenarios and apply that knowledge to perfect other technologies. The Razer Ornata is a great example of how our engineers can use feedback to innovate something truly amazing for gamers, in this case a solution that melds two seemingly disparate keyboard technologies for a phenomenal experience. Razer explain more about the new Ornata keyboard range in its press release. Designed to combine the most desirable traits of membrane rubber dome design with the merits of mechanical keyboard technology, the Razer Mecha-Membrane delivers both a soft, cushioned touch and a crisp, tactile click with each keystroke. For more information on the new Razer Ornata Keyboard range jump over to the official Razer website for details by following the link below.